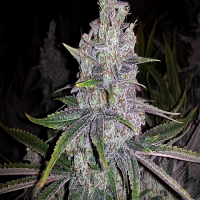 Prayer Tower Regular by Bodhi Seeds is a medicinal marijuana strain that will allow you to enjoy the ultimate friendly high. 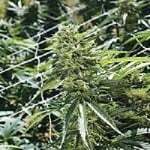 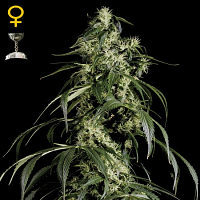 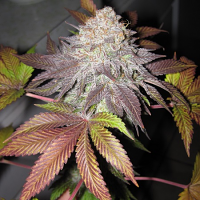 Flowering within 9 weeks, these medical cannabis seeds produce high yields that will not disappoint at any stage of the production process. 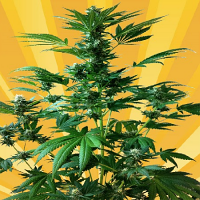 Perfect for treating depression and anxiety, these seeds are ideal for growing weed indoors and outdoors, and harvest in October.